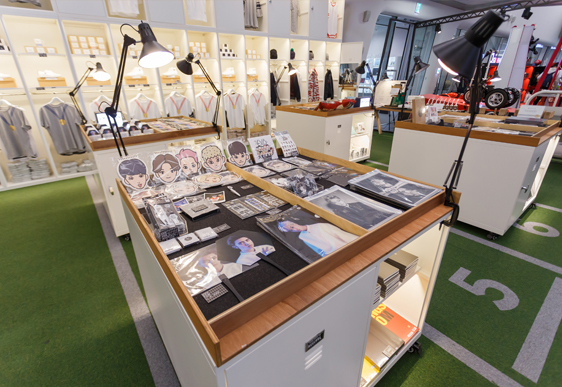 As a shop directly operated by SM Entertainment, SM TOWN Stadium sells goods of artists under SM. Visitors can see various souvenir products created with the writings, paintings, and logos of artists such as TVQX, Super Junior, SHINee, Girls’ Generation, and f(x), not to mention EXO. 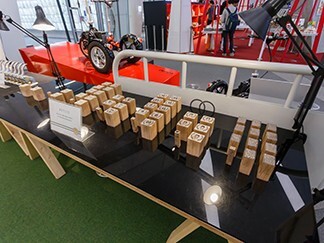 Visitors can collect stamps on postcards given away at the shop.